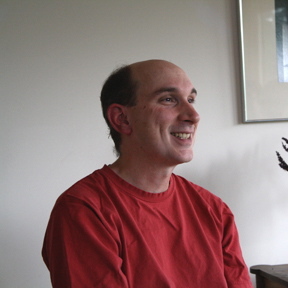 Philip Pardi is the author of Meditations on Rising and Falling(University of Wisconsin Press, 2008), which won the Bittingham Prize in Poetry. has published poems in Gettysburg Review,Seneca Review, Mid-American Review, and elsewhere, and his work has been reprinted in Best New Poets 2006 and Is This Forever or What? Poems and Paintings from Texas. A former Michener Fellow at the Michener Center for Writers, he now lives in the Catskill Mountains in New York and teaches at Bard College.